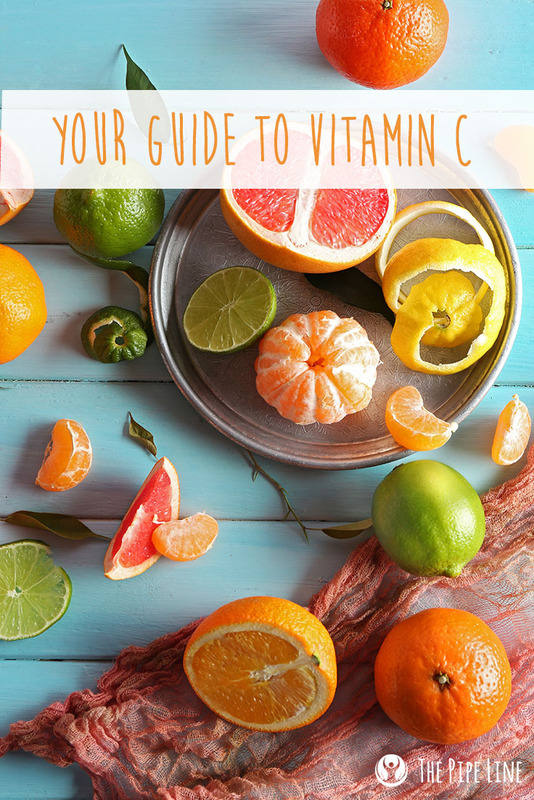 To celebrate National Vitamin C Day, we present you with this super informative, happiness-instilling article about the beloved vitamin. 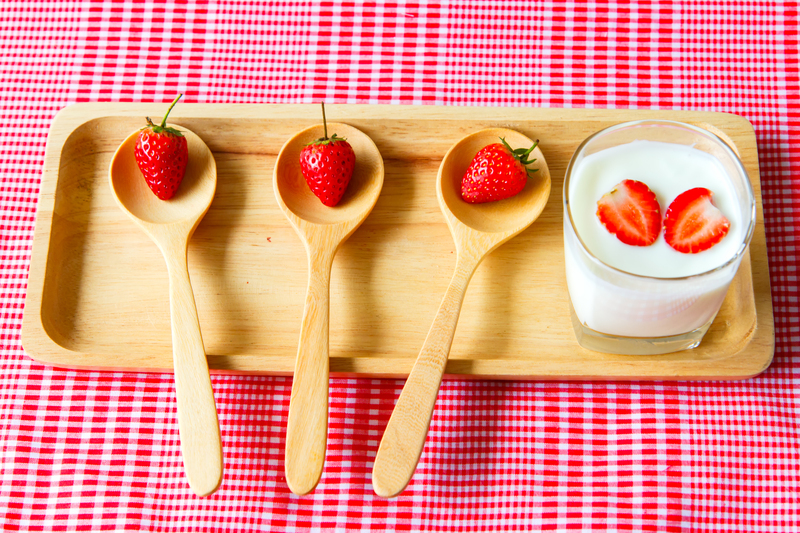 When you think about Vitamin C, what comes to mind? We’re guessing oranges, in all sorts of variations. Orange Juice, Orange Popsicles, Orange-Flavored vitamins…are we right? But what you may not realize is that Vitamin C can be found in other fruits and vegetables that aren’t orange at all. We know, that is a whole lot of shocked emoji face. 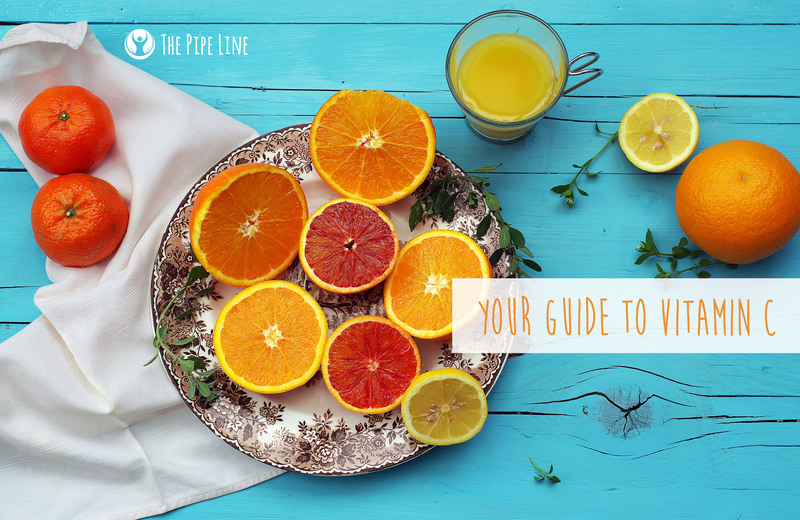 Worry not, we’re here to open your mind up to the different sources of vitamin C out there, and what the benefits of this amazing vitamin are. And for those of you who are too busy to cook or could really care less about fruits and vegetables, these Vitamin C & E 500 mg/400 IU with Rose Hip softgels were made specially for you!